It may seem like a magic trick: Turning a one-time customer into a repeat user of a travel company’s products and services. But in today’s global, interconnected travel industry, customer retention and the ability to entice travelers back to a certain travel company is becoming less of a mystery and more of a science thanks in large part to the development of mobile apps. Smartphones, tablets, laptops, and other mobile devices have not only changed the way customers research and book their travel arrangements, but they’ve also fundamentally shifted the way travel companies view devices as tools for continued interaction and communication with would-be travelers. 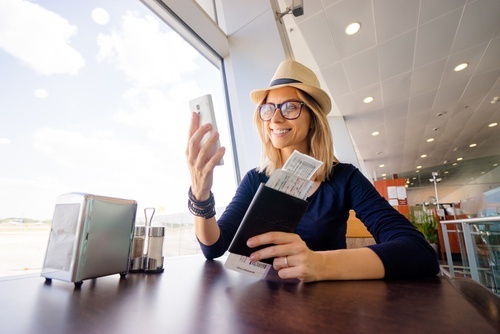 It simply can’t be stated enough: mobile travel apps have changed and are changing the way today’s traveler experiences travel and the ways travel companies reach their customers. 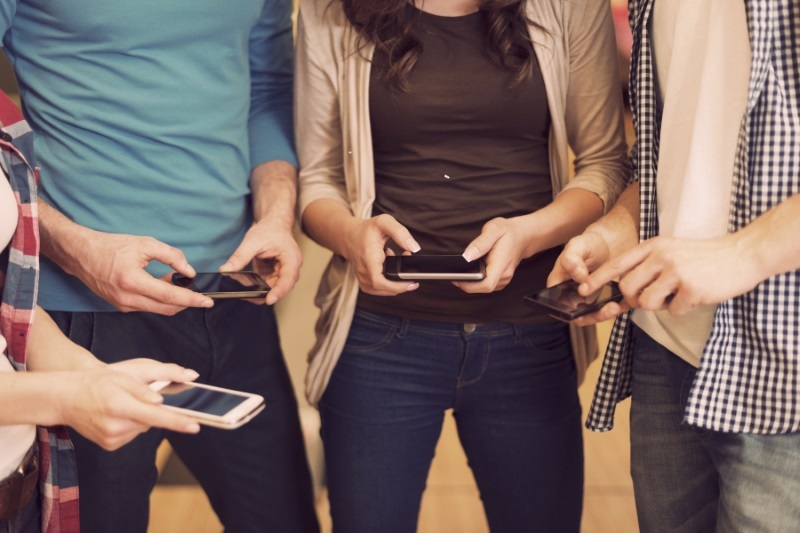 Whether you’re talking about millennial, adventure, or experimental travelers, the impact of mobile travel apps is undeniable, and there’s no greater proof than the resources travel companies, suppliers, and travel agencies have dedicated to becoming more responsive, faster, and more agile to cater to the mobile needs of the modern traveler. While the industry ramp-up in mobile app technology has been steady during the last five years, hotels and hotel booking suppliers have made a strong push during the last 18 months to create robust mobile app platforms aimed at offering customers the easiest, most convenient platform to research and complete bookings, while at the same time working with travel management companies and online travel agencies to create better visibility and enhanced transparency when it comes to inventory, transactions, invoicing, and other operational processes.